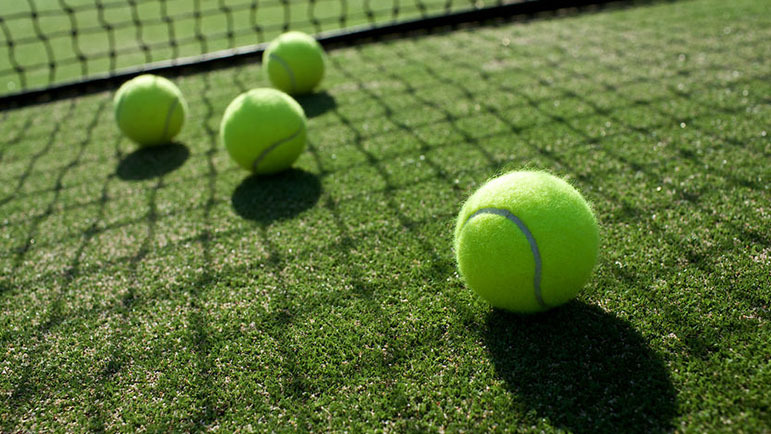 BROMSGROVE Men’s A secured an immediate return to Division One of the Herefordshire and Worcestershire Winter League with a narrow victory over rivals Barnt Green A. A tense first round went the way of Steve Halfpenny and Adam Dudek who opened with a strong two-set victory. However, Ollie Stratford and Jim Round lost their match to leave the game on a knife edge. It was all to play for in the second round but Halfpenny and Dudek put in a great display to guarantee the extra points needed to secure promotion. Captain Stratford said: “We were disappointed to be relegated last year so when I took over as captain my goal was to bounce straight back. “It was tight but we’ve done it. “The future looks bright as two great juniors, Joe Hart and Jim Round, have stepped up to play A team tennis and showed they’ve got it to play at this level. It was not great news for the Men’s C and D teams who both lost in Division Seven East and are haunted by the prospect of relegation. The Mixed C team have been busy catching up on re-arranged Division Three East fixtures with a 4-0 defeat to leaders Worcester D followed up with a 3-1 win over David Lloyd Dudley A.
Voitek Niedzwiedz with Di Inchley won both their rubbers and Trevor Errington with Linda Casey won the third to seal victory. After a tough season following promotion last year, they need a good win in one of their two remaining matches to avoid slipping back. Elsewhere, the Ladies C team concluded their winter campaign with a 3-1 defeat against Pershore B which confirmed relegation from Division Four East.